The value of life, livelihood, diversity and diognity is what we aim together to ensure the joy each and every one of us deserve from our liofe. We need your contribution to stand strongly by the communities we work and articulate their voice. Strengthening the inherent resilience of the people and enhancing the capacity to productively and meaningfully participate in all spheres of social life is what we strive to achieve. Please go through the UBINIG website and see what interests you most. You could also come up with suggestions indicating issues that are close to your heart. We work directly with farmers, workers, women, indigenous communities and other marginalized section of the population. UBINIG always responds to people in distress, particularly affected by natural disasters such as flood, cyclone, river erosion and abnormal cold in the winter and other vulnerabilitie caused by climatic variabilities. Cultural creativities are strong component in all our activities. Support Nayakrishi Andolon to promote biodiversity-based ecological agriculture and farmer led resistence against destruction of environment, ecology and biodoversity and erosion of indigenous knowledge. Support farmers movement to stop the use of harmful pesticides, chemicals and GMOs. Support Narigrantha Prabartana, the only women's book store and women's resource center in Bangladesh. 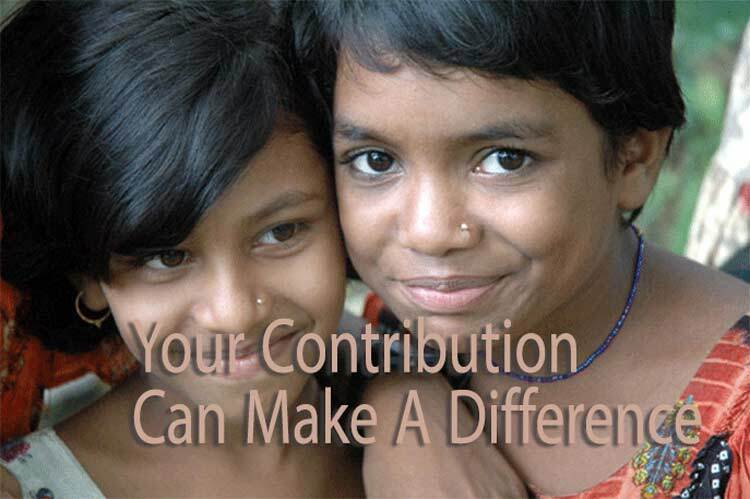 Contribute with books, journals and research papers contributing the women's issues. Contribute to various events organise regularly by Narigrantha Prabartana. Support Nobopran Andolon and Nobopran Akhrabarin in Kushtia to promote people's creativity in popular discourse formation providing intellectual and spiritual foundation foy peaceful and joyous communities. Nobopran Andolon organises cultural programmes in Nobopran Akhrabari, Kushtia, twice in a year (Lalon Dol Uthshob and Lalon death anniversary). Support Sromobikash Kendra for worker's rights and safety of the work place. Support women’s health project with traditional Dais, who are active in rural areas and are effective in making links with government health services.